Is a big pleasure to sit outdoor in late summer night hours, with a company or alone. But what if you don’t have a privacy screen? Will the party be over? Probably not, because we have ideas about how to make a DIY privacy screen for an attractive outdoor place. Your task is to spend a few minutes to see the ideas, to collect the material and to make it. 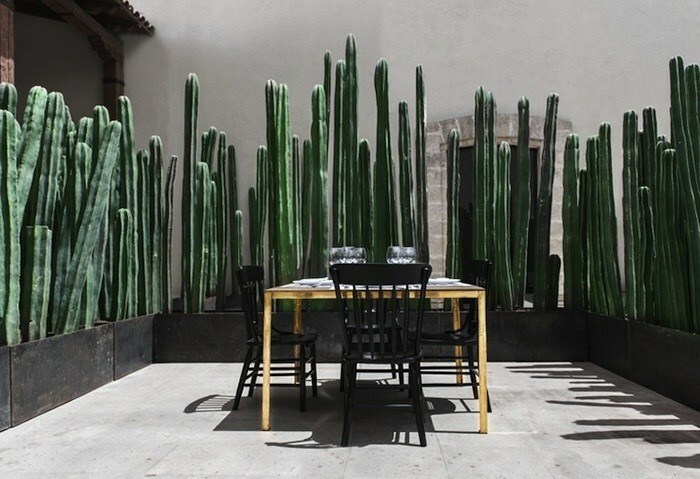 You have a chance to see cacti privacy screen, an outdoor gallery wall, bamboo fencing, reused old door for privacy screens and many other ideas. 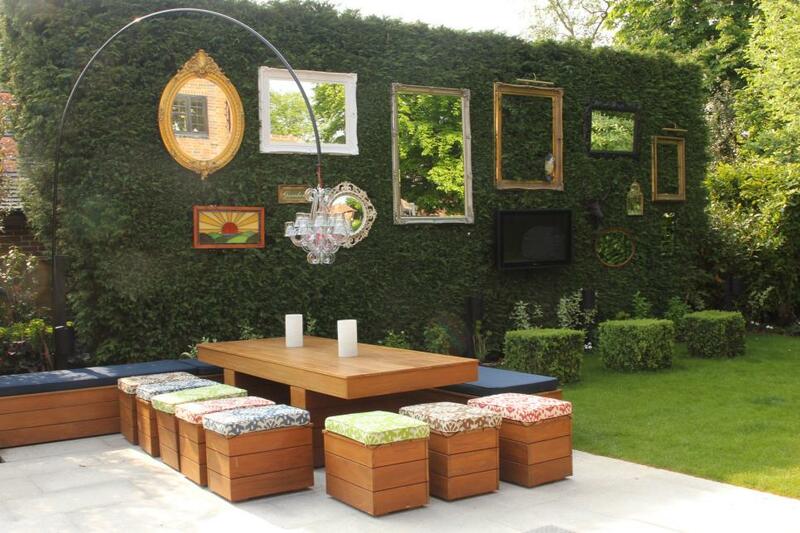 Just use your creativity and our imagination to make an amazing (do it yourself) outdoor privacy screen. An old door gathers all the memories from one house. So, don’t throw it away. 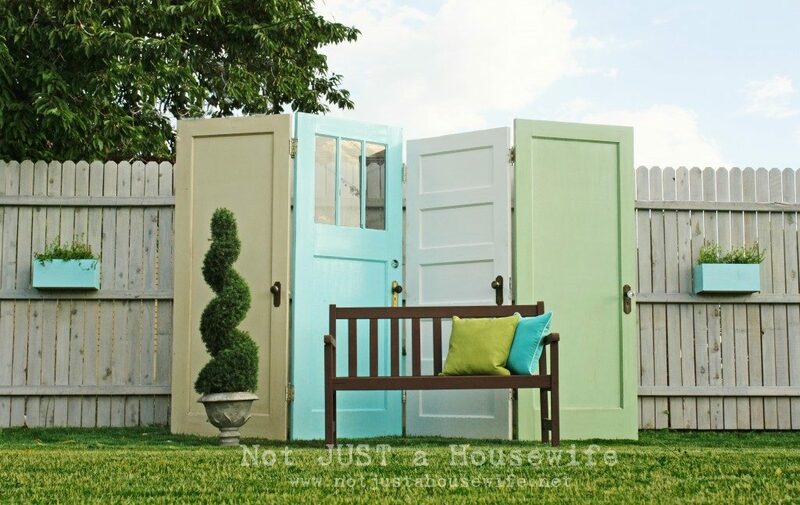 Reuse the old door for making cute privacy screen for your garden, backyard or patio place. See this amazing outdoor privacy screen! Cool fencing idea instead of the wall in your yard. 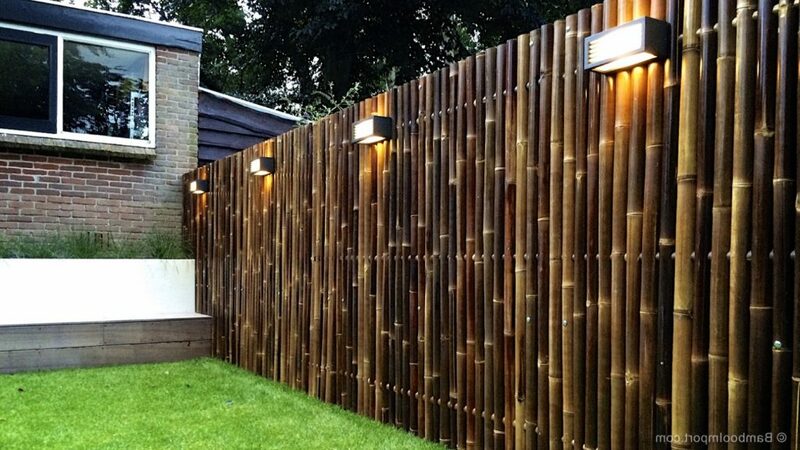 Bamboo can be used for making garden fencing and privacy screen. With a combination of lighting, it makes a perfection. Do it yourself a bamboo decoration in your garden! I found this idea quite interesting, so decided to share with you. 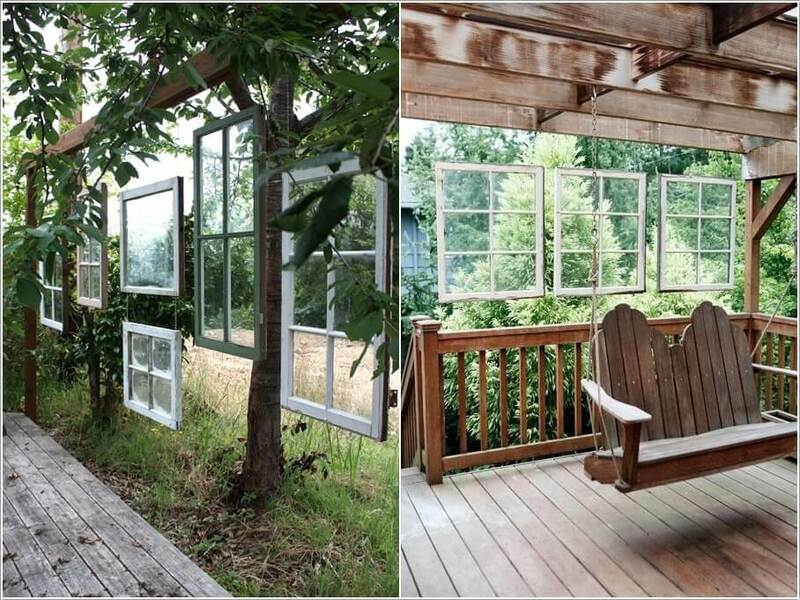 This is the way how to reuse the old window shutters and to have a green, ecological attitude to the planet. The best way of making a shadow in patio place. Revive your patio with this amazing white curtains. If you can’t buy or do it yourself a privacy screen, plant it! 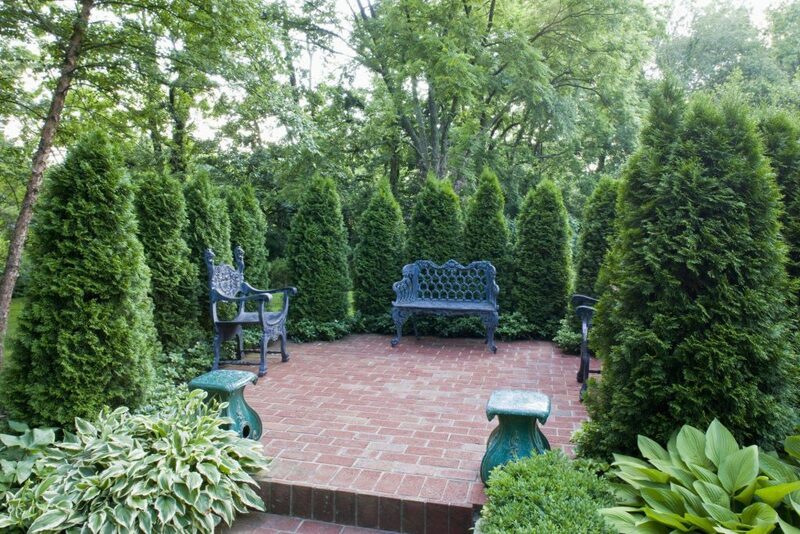 See how it looks evergreen used like a shadow for a yard! 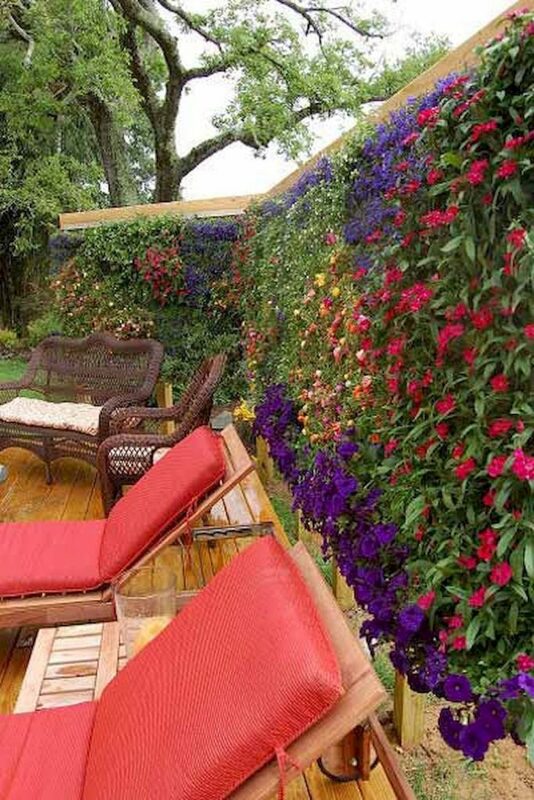 Plant different type of flowers in a vertical row to create a vertical garden. Make fresh and fragrant smelling DIY privacy screen. 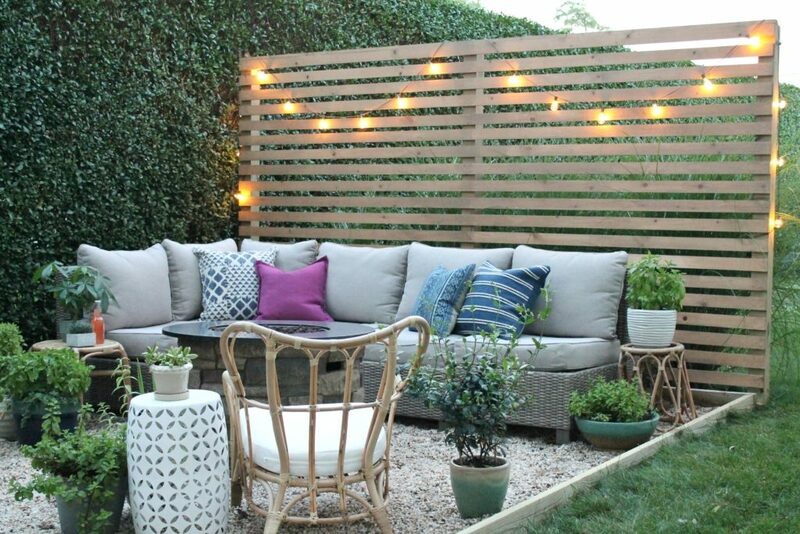 See 70 privacy screen ideas more about fencing on a budget. 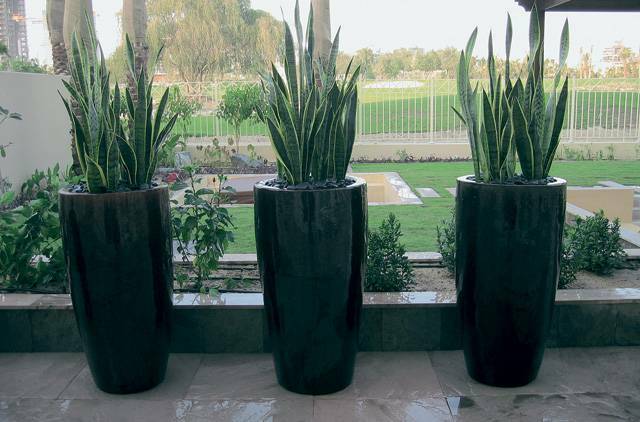 Large flower pots are great decor for one garden. Their smart use is to arrange it in a horizontal row to make a privacy wall. Arrange mirror and picture frames to create an outdoor gallery wall. Hang the frames on your living plants fencing. What a nice idea for you and your family members! 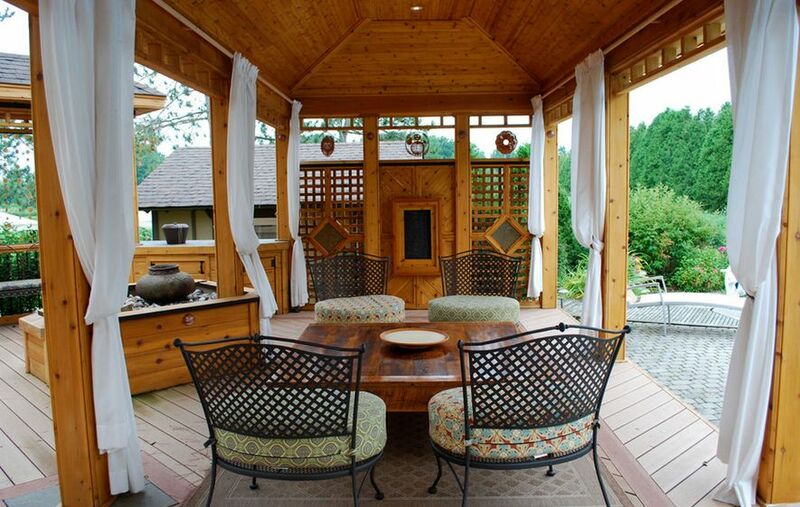 Create a rustic look of your patio place with this idea about DIY privacy screen. This is the last of the 10 ideas of this amazing article. You can share your opinion about this topic with us. Do that with writing a comment below this article. Thanks for your attention and have a nice day!